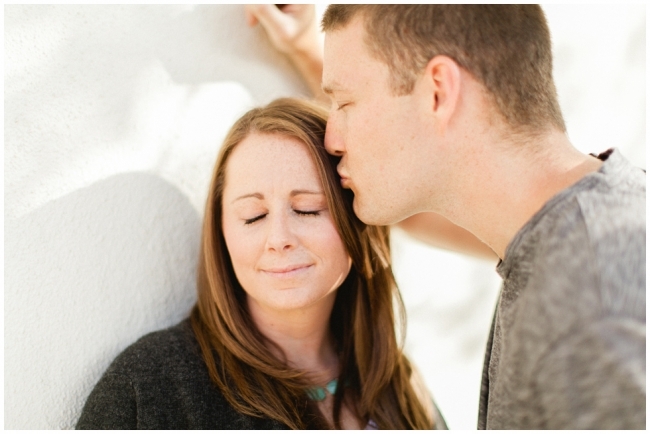 A few weeks ago, I had the pleasure of meeting Liz and Mike in Palos Verdes, CA to shoot their engagement pictures. It was a natural choice to have their engagement pictures taken at the Malaga Cove Library since Mike had proposed just down the road. 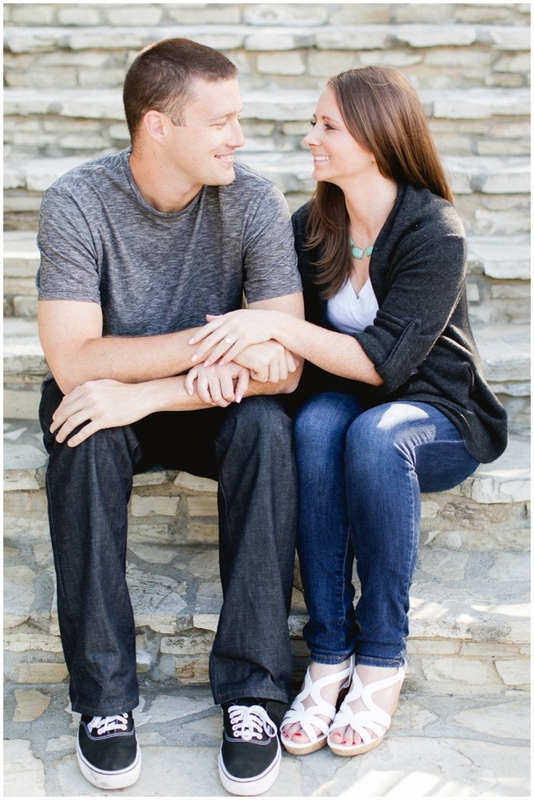 Liz and Mike were just so natural together and I loved how genuine they were throughout the entire shoot. You can really tell how much they love and adore one another. I have so many pictures that I love, so here are just a few of them. Enjoy! I absolutely love the light in this one. I just love the colors in this series. And this one is still my favorite. I actually don’t do too many silhouttes, but when the sunset is this gorgeous, it has to be shown off! 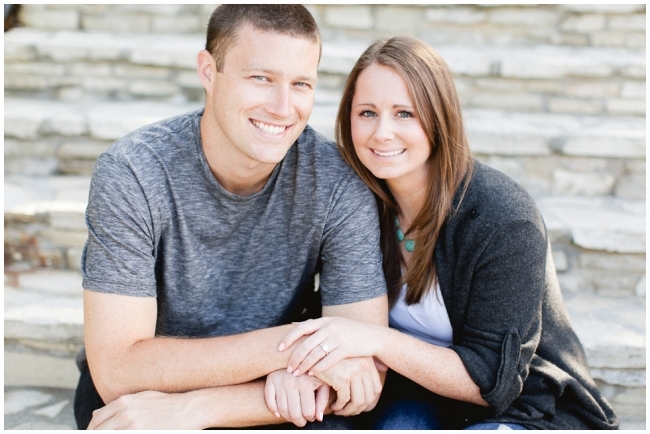 Congratulations Liz and Mike on your engagement! !